Sweeping changes in Federal tax laws can leave you lost and confused trying to figure out just how much you will owe or get back as a refund. Not only have the tax brackets changed, but the tax rates are also different than they have been in the past. Your filing status and the tax rates that apply to your specific annual income will determine what bracket you fall into. The amount used to figure your taxes will be whatever income you have left after you have accounted any deductions you might be able to claim. The percentage of taxable income after deductions ranges from 10% to 37%. 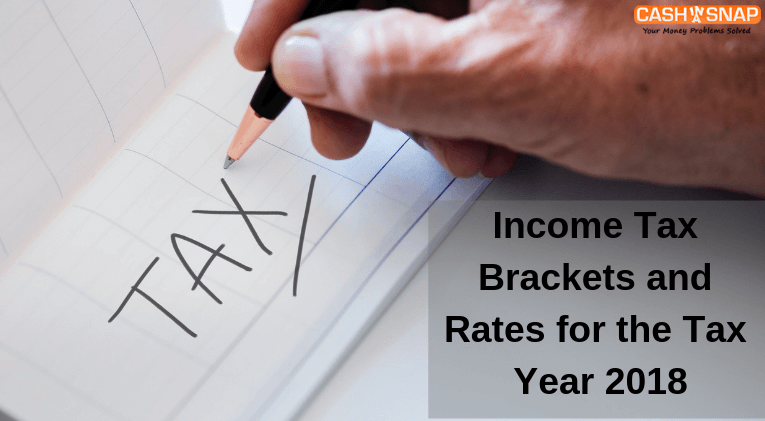 While the percentages in each bracket stay the same for each of the filing statuses', the number of taxable income changes. By knowing what bracket you will fall into, you can determine the amount of your refund or what you will owe. Any income that is the result of a long-term capital gain will fall into a separate tax bracket. 2018 saw capital gains being placed into their own tax brackets. These tax rates range from 0% to 20% depending on your range of income. Your filing status, whether it is single, married, or other, will also have an impact on how much you will owe for capital gains tax. Any short-term gains (owned for less than one full year) are now a part of your ordinary income and taxed along with the rest of what you make. With 2018, there are other taxes that you must be aware of that could possibly apply to any personal income you may earn. The Social Security tax, Medicare tax, and Net investment income are all things you will have to learn about when filing your 2018 taxes. For many, these may not be a huge factor in determining your taxable income, but for others, they can be real game changers. If you are worried about being able to cover a tax payment, we can help you get the financing you need to cover the payment. 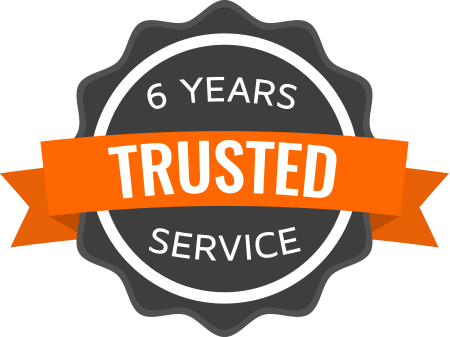 We are a payday loan referral service with a large network of trusted lenders who will provide you with online payday loans. This will allow you to file your taxes and stay one step ahead of the game! Also Read: When Should You Expect Your Tax Refund in 2019?